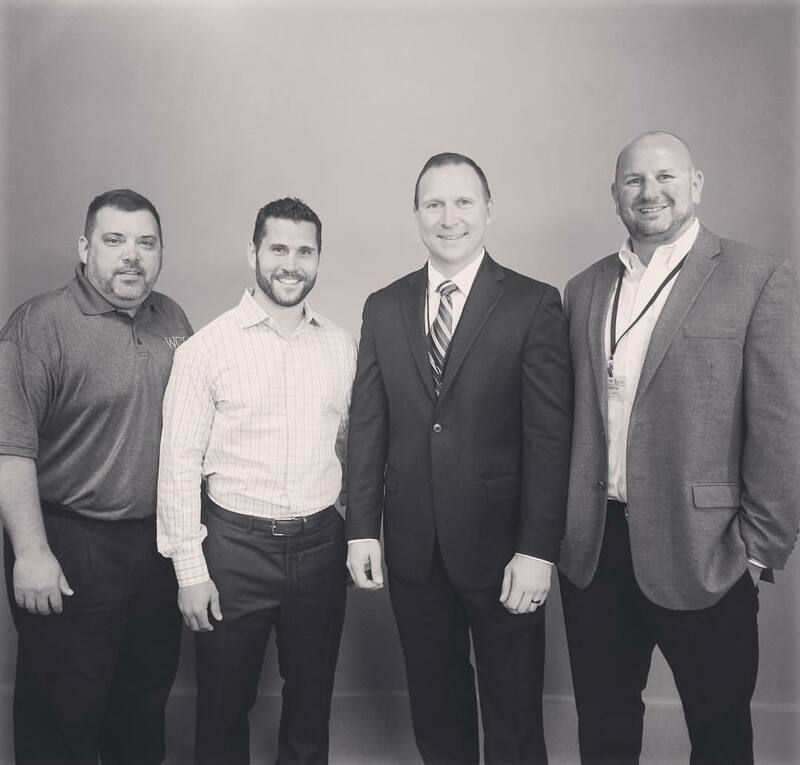 News from WCI Realty: Brian Gionta of the Buffalo Sabres is teaming up with WCI for new advertising! Brian is a class act, a role model, and overall just a great person. Stay tuned for our new commercials! Whether You Sell or Buy, Call WCI 600-SELL!